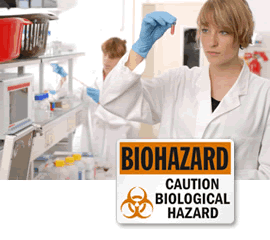 Biological hazards are a serious concern for medical and healthcare professionals. 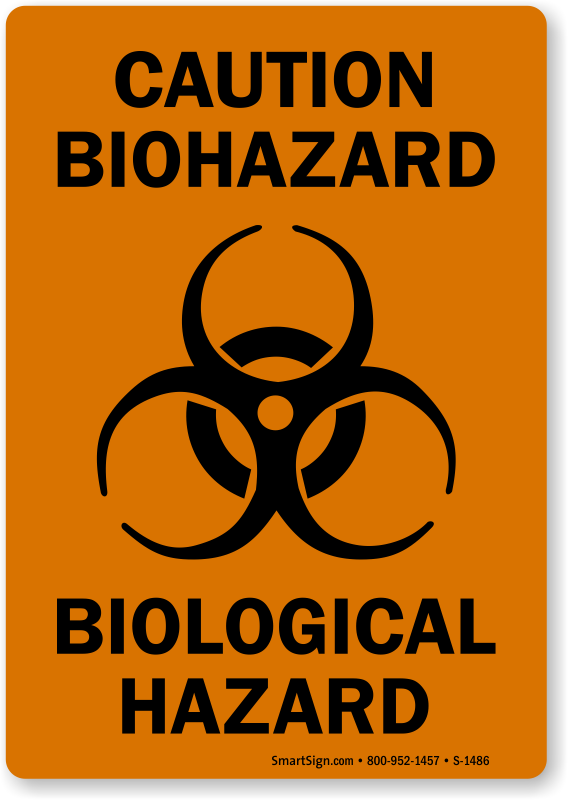 They can spread infection and threaten the safety of those exposed to them. 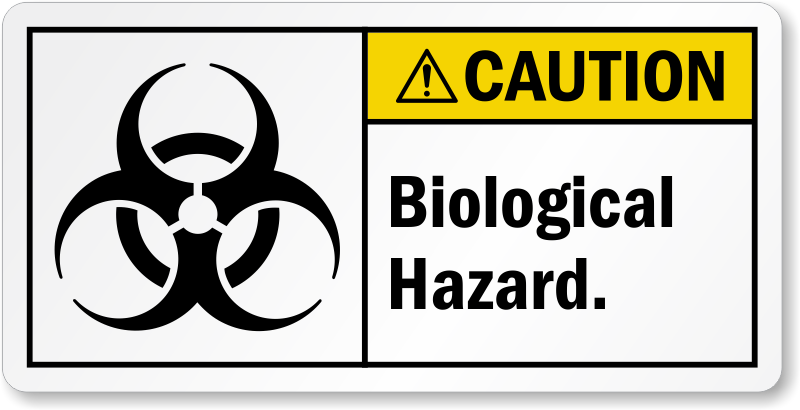 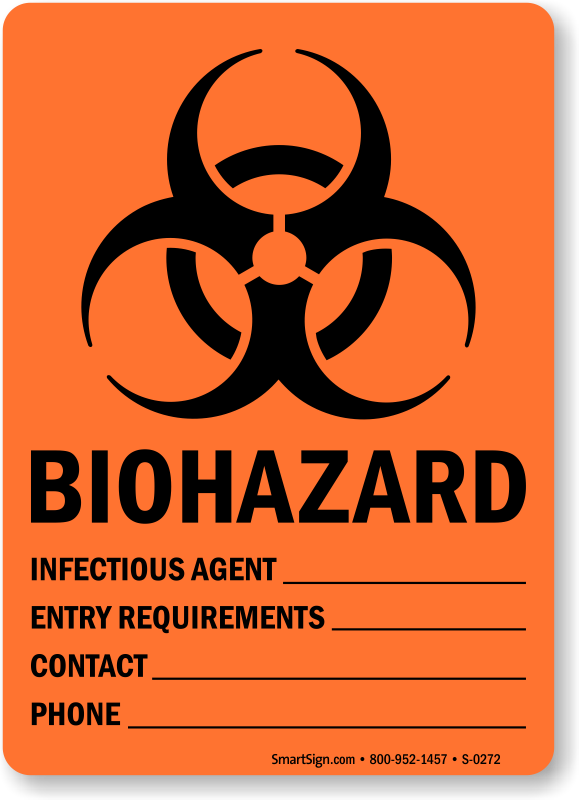 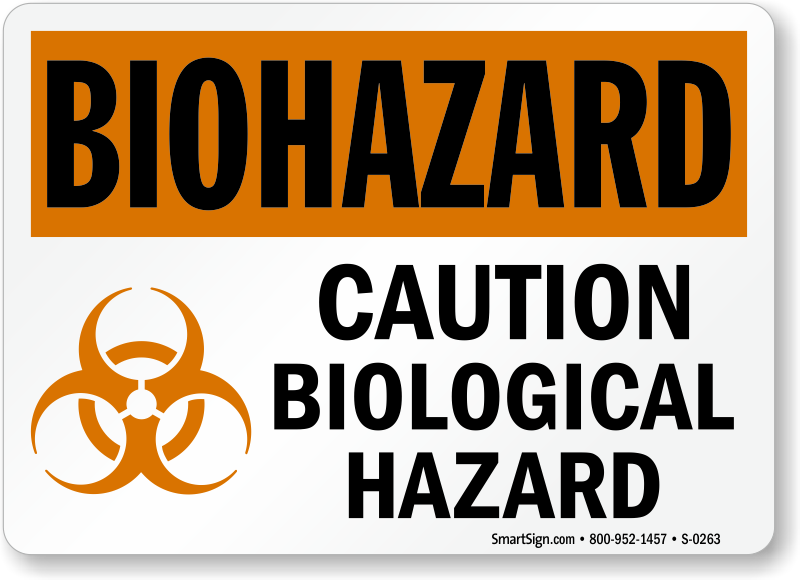 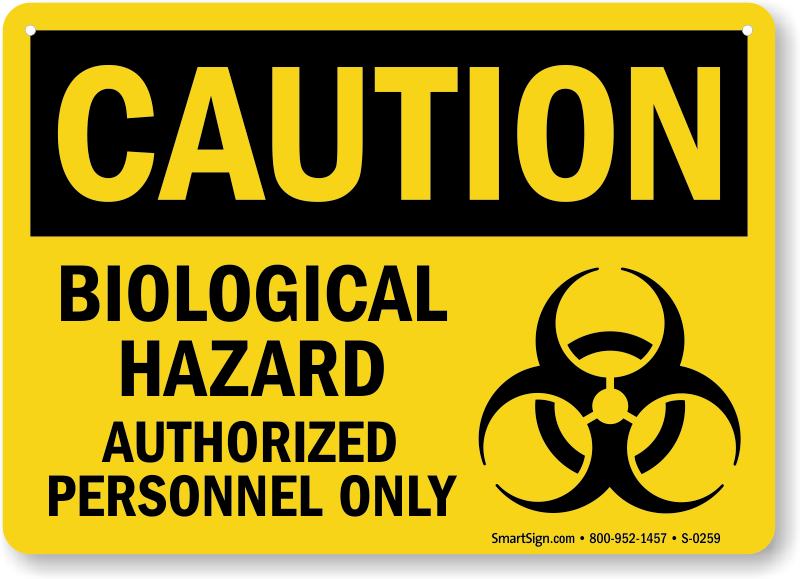 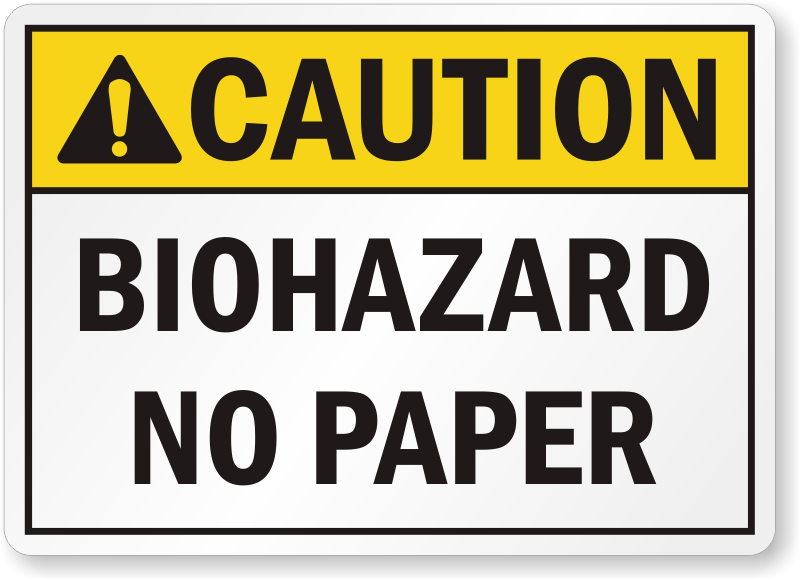 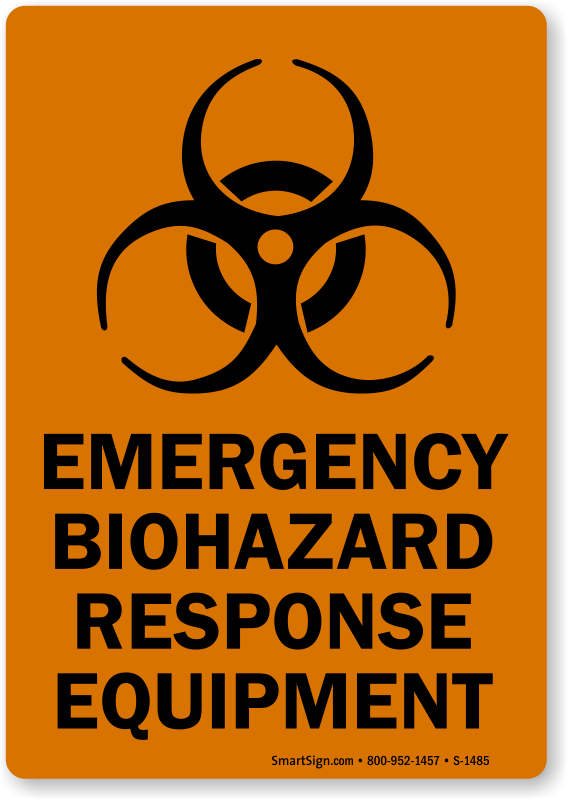 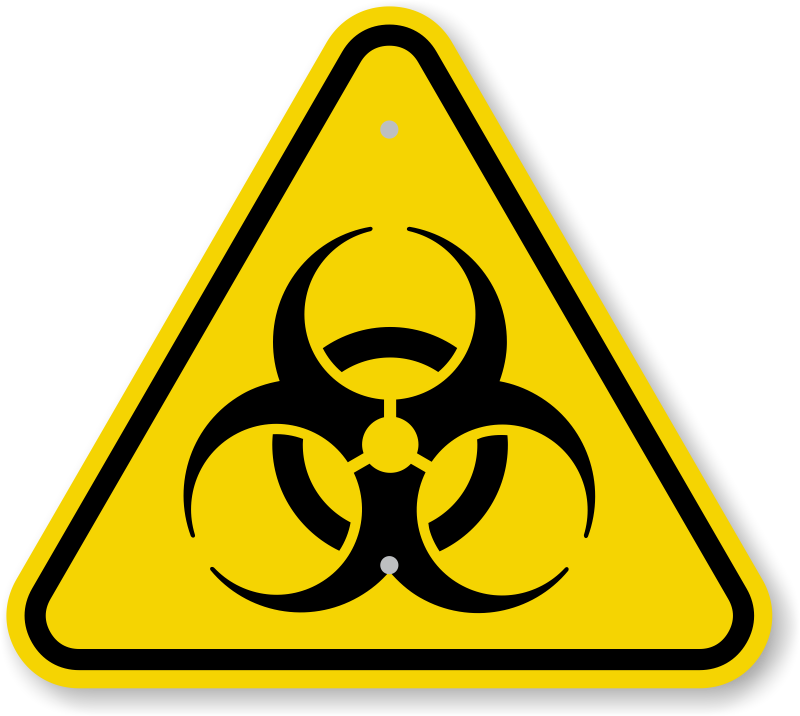 Our aim is to ensure that you can warn your workers in the quickest and easiest way possible with our high-quality and reliable Biological Hazard Stickers. 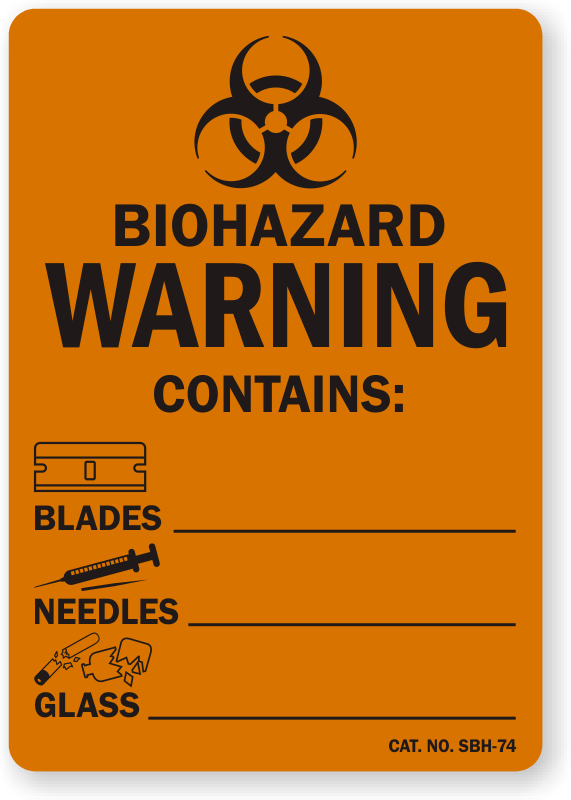 • All healthcare workers should take safety precautions in their work; a sign is the first line of defense against a life-threatening mistake. 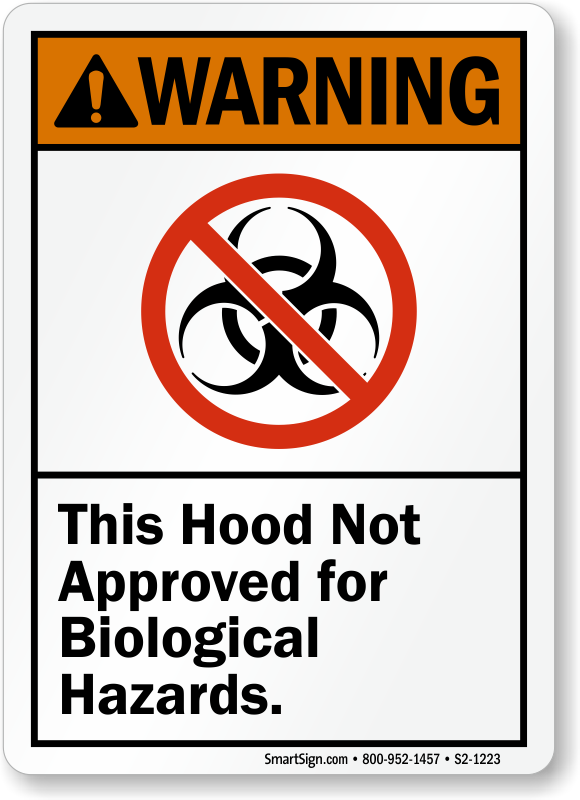 • Choose from in-stock stickers below or custom design one which fits your individual needs. 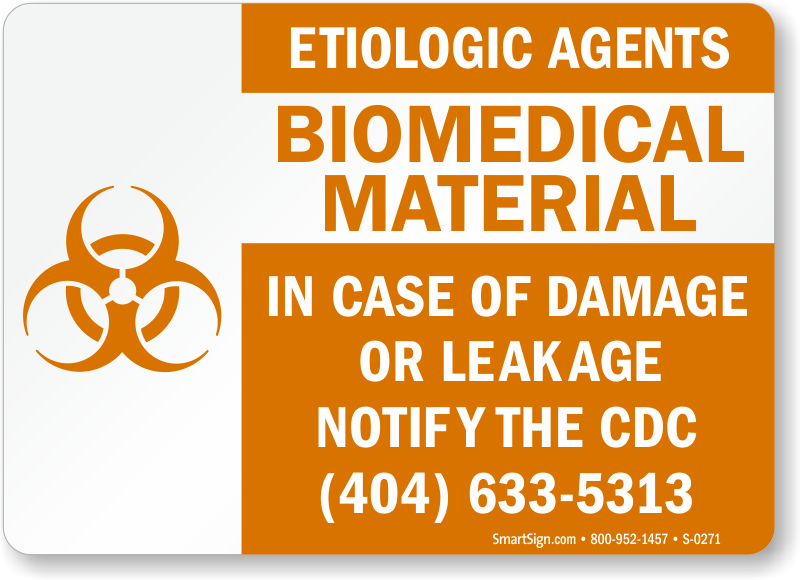 • Both our Custom and Stock designs are made from durable material that will last for years.